The first Donut Stop opened August, 1974 in Amarillo, TX. The ultimate Donut Stop goal set forth was pleasing the customer by offering a superior product, store cleanliness, and a friendly atmosphere. Without satisfied customers, the business would not exist today. Currently there are 6 store locations in Amarillo and one in Canyon with an average of 80 employees. Thank you to Amarillo and the surrounding communities for voting us the best donuts for more than ten years! 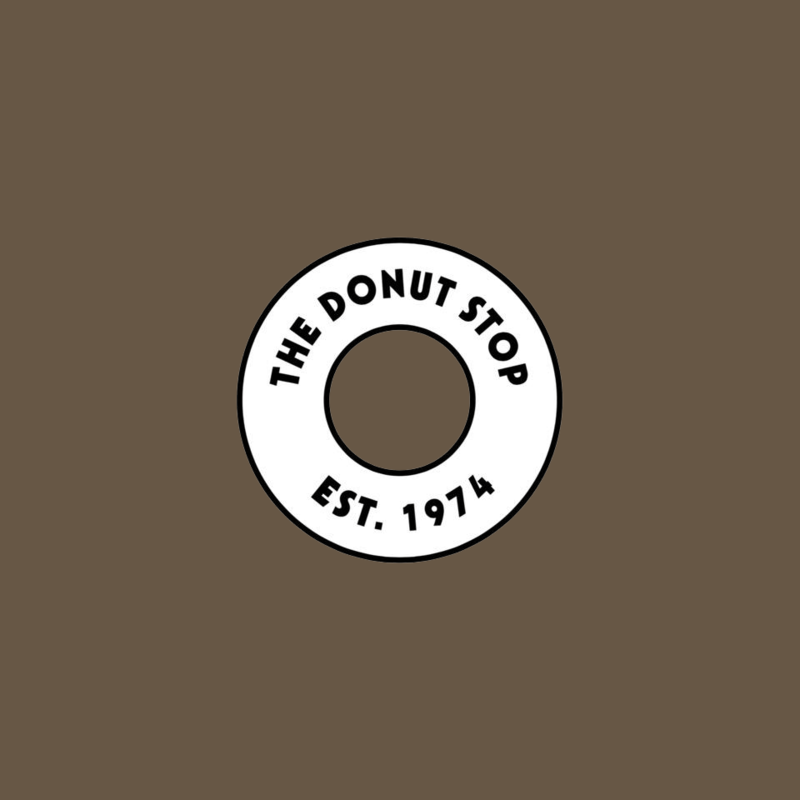 The first Donut Stop opened August, 1974 in Amarillo, TX. The ultimate Donut Stop goal set forth was pleasing the customer by offering a superior product, store cleanliness, and a friendly atmosphere.